Our company is a family-operated, locally owned business that provides outstanding plumbing, heating, and cooling services to the Puget Sound area in the State of Washington. Focused on delivering unbeatable work and experiences, we only employ skilled, fully licensed technicians. Our commitment to elite services, fair pricing, and high-quality workmanship and materials keeps our clients coming back to us for their future needs. Plus, with emergency service available 24/7, you can rely on our team of plumbers to be there when you need us the most. Emergency plumbing: We offer emergency services for when disaster strikes, with agents on standby and licensed technicians on call around the clock. 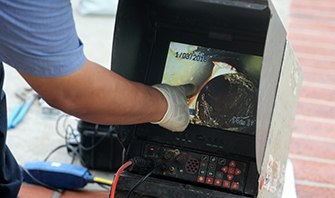 Drain and sewer services: We provide a variety of sewer and drain services, including unclogging drains, repairing burst sewer lines, cleaning your sewage system, repairing damage done by tree roots, and digging your sewer line for you. 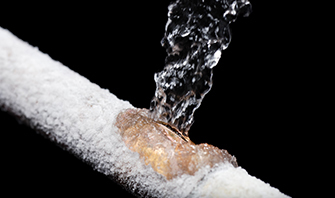 Water line repairs: Whether your water line has been frozen or broken by a tree root, we’ll be there to help. 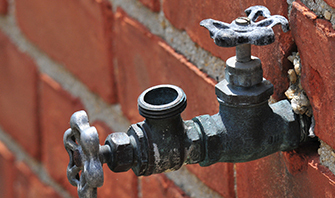 Repiping: If your pipes are old, they’ve likely deteriorated and clogged, causing problems you might not even know you have. We can repipe your property to prevent future problems. Water heaters: From repair to replacement, we can get you out of metaphorical hot water by getting your literal hot water running again. Toilets and faucets repair: We keep essential parts for toilets and faucets in stock so we can offer same-day service in most instances. While we’re fully licensed plumbers, we also offer heating and cooling services. We’re able to perform repairs and maintenance on furnaces, boilers, and air conditioners to keep your home or business comfortable. With more than two decades of experience, we’ve got the skills and knowledge to tackle every job, no matter how big or small. As the preferred plumbers in the entire region of Puget Sound, WA, we at Puget Sound Plumbing and Heating work tirelessly to be the best in the industry, and we like to think that our policies, work, and other services reflect that. 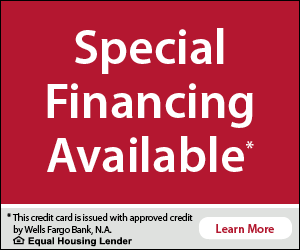 Call today to schedule a heating or plumbing service in Puget Sound.